We build mobile apps that matter. Quality. Simplicity. Reliability. On time. So that you do not miss opportunities. We share our expertise to support your business. We create beautiful UI and intuitive UX for your customers. We build reliable mobile apps that work. Always. You can rely on us to take care of your app after the submission. We deliver more. Much more. At Mobishape we have a simple mission - to help our clients make mobile apps that matter. We work to provide a meaningful and reliable mobile apps that add value to your business. And most importantly, we deliver the highest quality, on time. in mobile apps development for some of the leading brands worldwide. 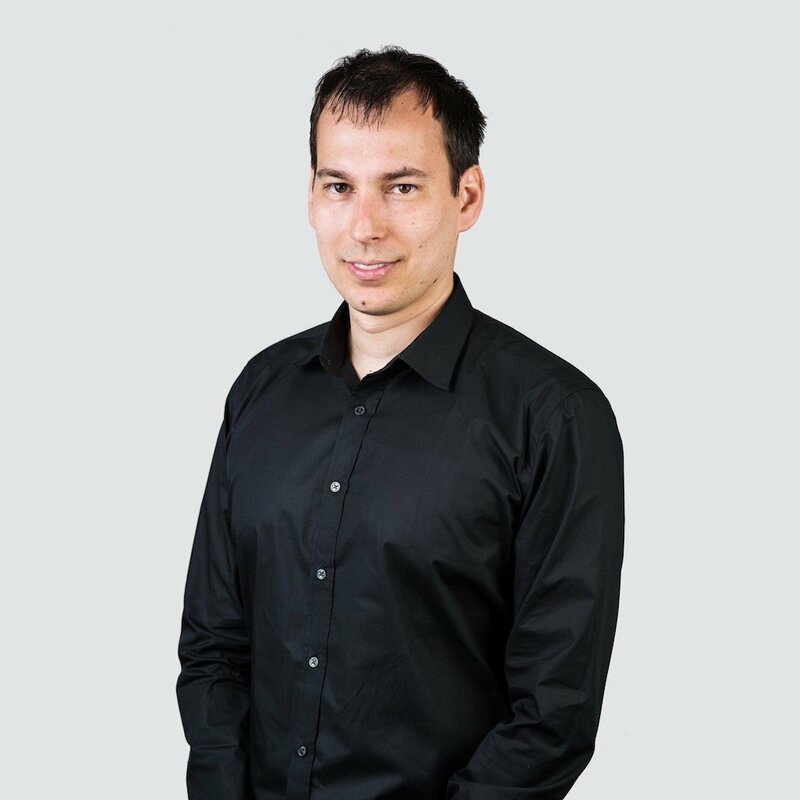 Plamen has extensive 10 years’ experience in software development. Having worked and led projects on mobile apps from games and productivity to newspapers, he has been involved in the mobile app development of “The Times”, “The Sun” and “The Wall street journal”. He excels in iOS, Swift, Objective-C, C/C++. Plamen holds a Master’s degree in Computer Science and Graphics from the Sofia Univerity “St. Kliment Ohridski”. In his free time, Plamen likes traveling and visiting different places. 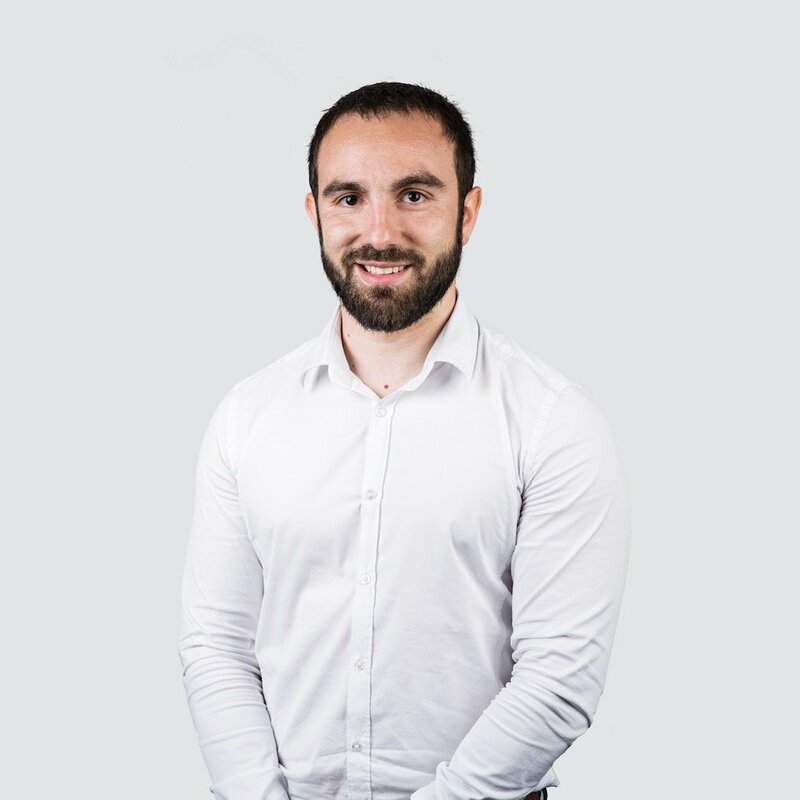 Veselin has over 5 years’ experience in marketing. He has worked for top companies in Pharmaceuticals and Finance and excels in digital marketing and development of digital assets such as mobile apps and websites. He has a Master’s degree in Marketing management from the Technical University of Sofia and holds 2 graduate certificates from the Harvard business school at Sofia University “St. Kliment Ohridski”. Veselin likes reading and working out. 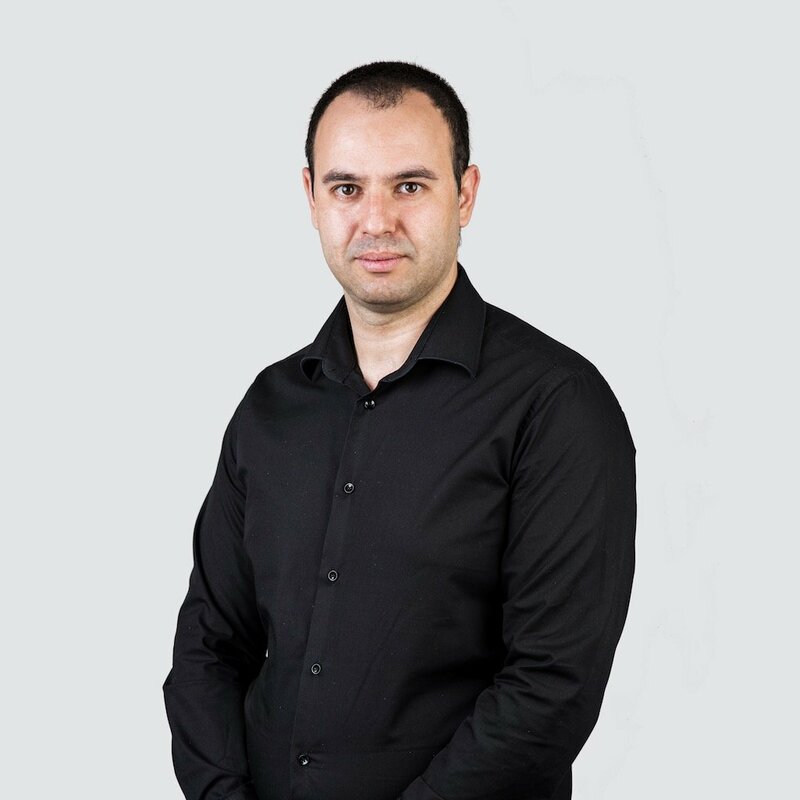 Mihail has over 10 years’ experience in software development for the telecommunication and banking industry and has been working on POS terminals, EMV and contactless banking cards, and NFC payments. He is excellent in the solutions of any complex problem that may occur and his expertise is in Python (Django), Ruby on Rails, Elastic Search, Redis, PostgreSQL. 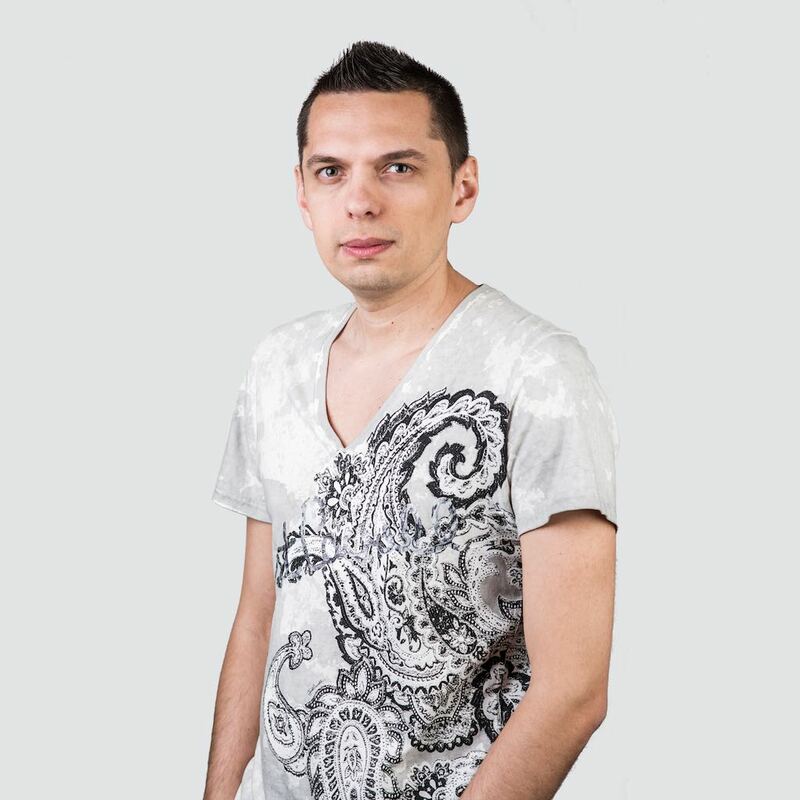 Mihail has a Master’s degree in Informatics from the Sofia University “St. Kliment Ohridski”. Tsvetoslav is a web and mobile app designer with a creative and yet analytical approach, which gives him the ability to take each project personally and add unique value. His previous experience includes 3D modeling, web and game design. Tsvetoslav excels in Adobe Photoshop, Illustrator, Sketch. Tsvetoslav is keen on gaming. Solitaire The Game is a free classic Klondike Solitaire with a native iOS design and an instant start. If you like playing Solitaire on your PC, you will love Solitaire The Game as it offers smooth performance on your device, wherever you go. Check out our review for the modern Solitaire game. The first ever product for capturing and sharing video highlights from local sport events. After having played users can share their hi-lights. Anonymous local sharing in radius of 500 meter around you that lets you to leave a mark for your actual location. Brexit is an addictive and original game with funny artwork and easy gameplay. Email should be correctly formatted. There was a problem. Please try again!